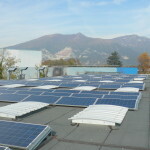 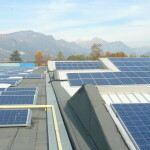 SOLCAP GREEN S.R.L., a Green Network Group company, developed in the municipality of Sirone (LC) two photovoltaic installations connected to the national grid on 30 December 2011 and two others in the municipality of Bosisio (LC) connected to the national grid on 26 June 2012. 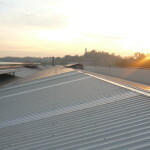 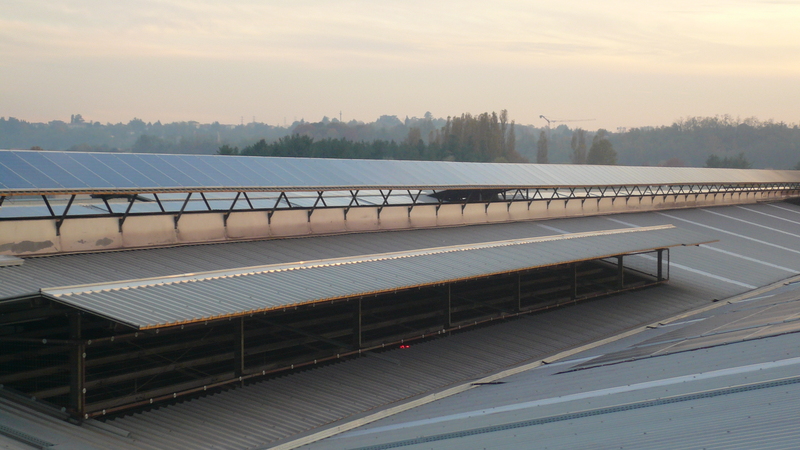 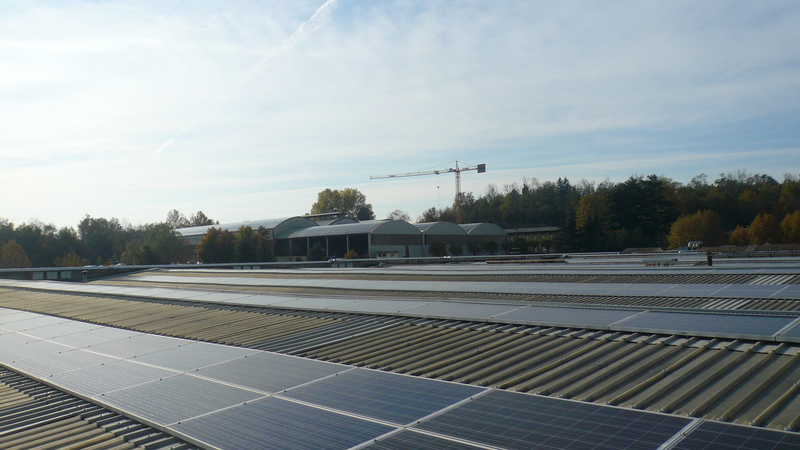 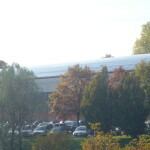 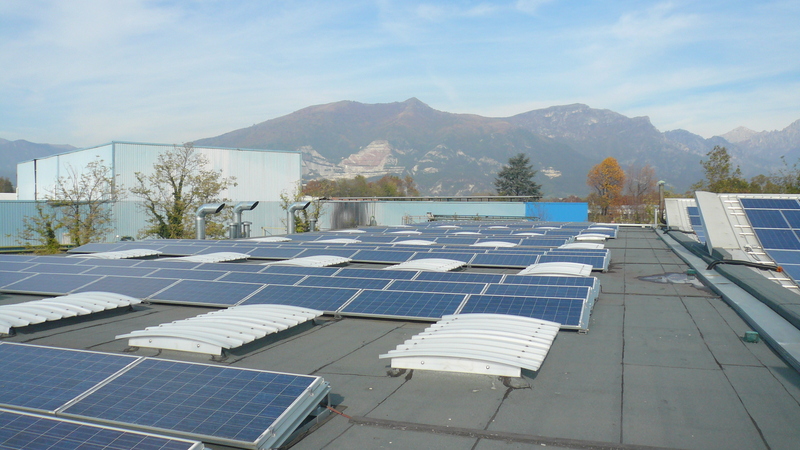 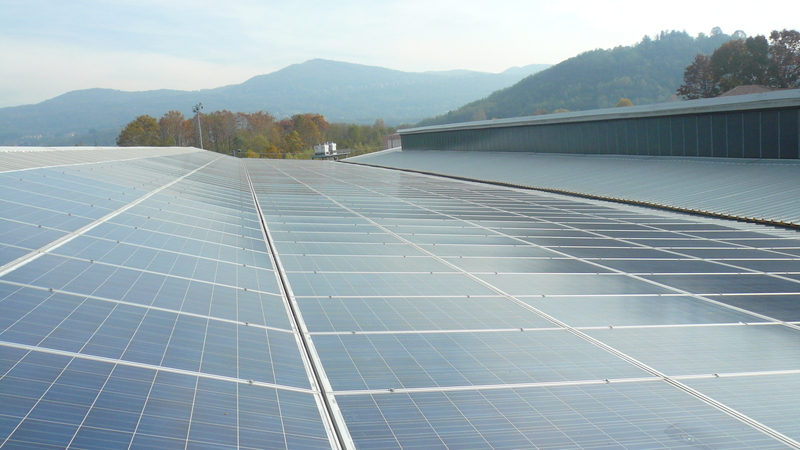 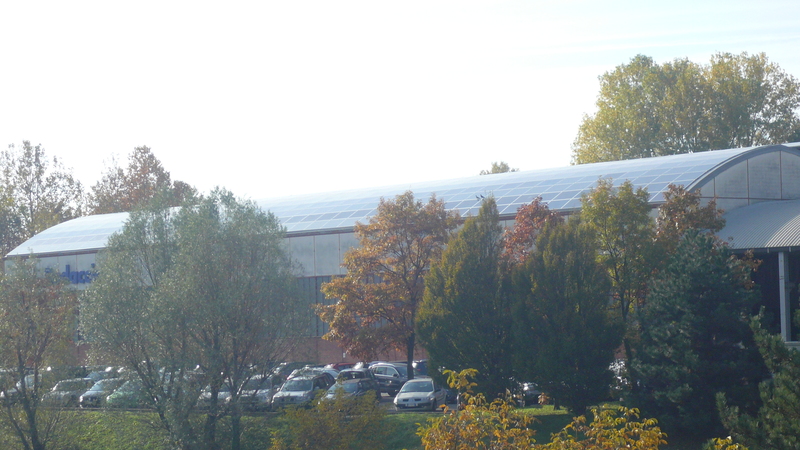 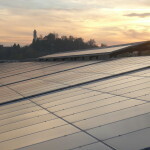 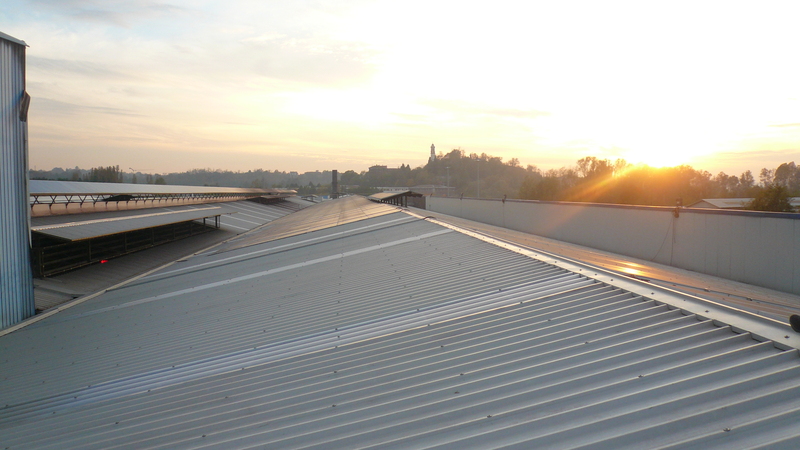 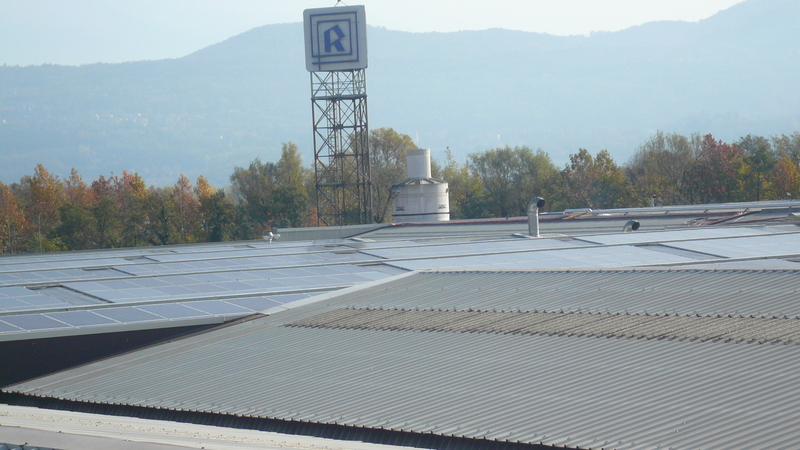 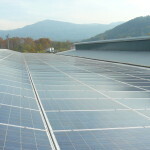 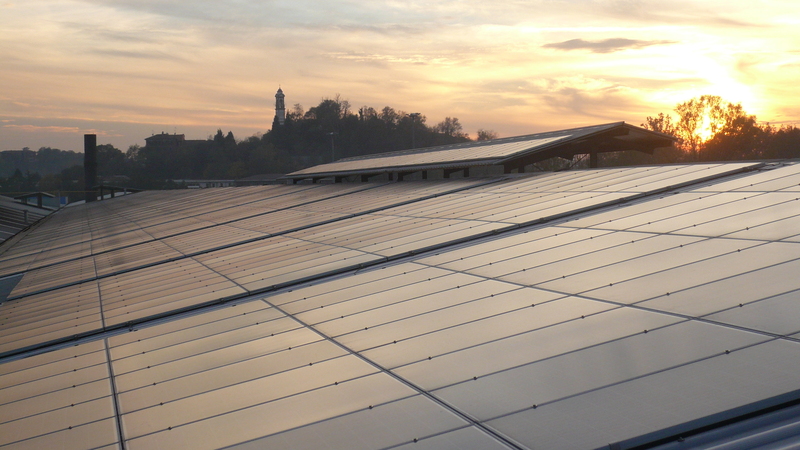 The four photovoltaic systems in Lecco were installed on the roofs of the buildings at the Rodacciai SPA steelworks. 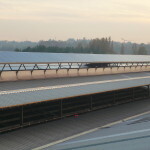 Some of the modules were installed over a surface area of 31,922 m2 subject to the disposal of Eternit covering with additional benefits from an environmental perspective. 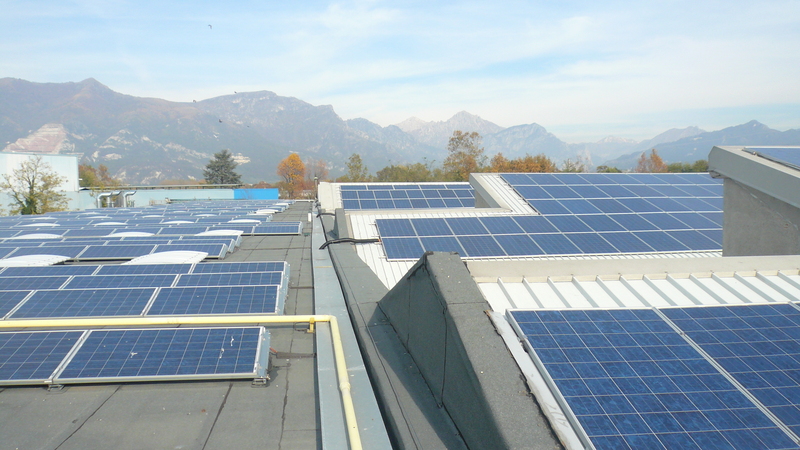 The Lecco photovoltaic system is made up of 13,643 panels for an overall capacity of 3,140.225 kW, which will produce 3,600,000 kWh a year. 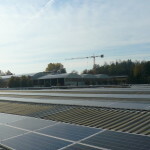 All of the electricity produced by this system is sold to the national grid. 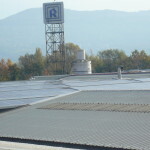 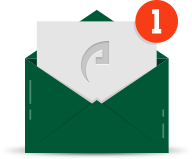 The four plants are incentivised by GSE through IV Conto Energia.